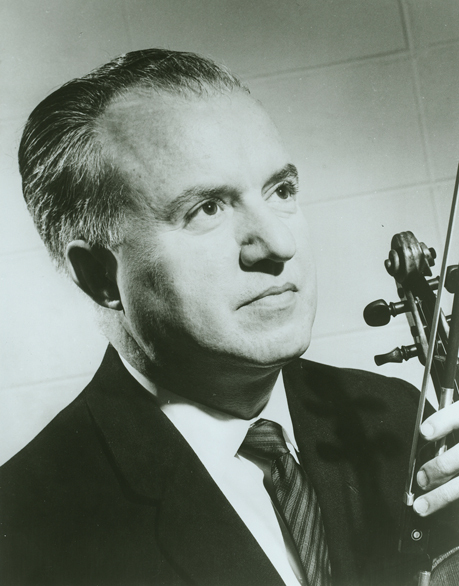 Adrian Da Prato, a member of the Chicago Symphony Orchestra’s violin section from 1946 until 1996, died on Tuesday, March 17, 2015, in Chicago. He was 94. Born in Barga in 1920, in the region of Tuscany, Da Prato became fascinated with the sound of the violin while attending silent movies as a child in his native Italy. The films were accompanied by piano and violin, and his attention invariably would turn from the motion picture to the violinist in the pit. Da Prato began violin lessons at age nine after his family arrived in America. In Chicago he attended Lane Technical High School and the American Conservatory of Music, two schools he remembered warmly for instilling enthusiasm through their mutual support and continuous exchange of ideas among talented students. His first teacher was Pellegro Pacini, and he later studied with Scott Willits and CSO concertmaster John Weicher. After being inducted in the 33rd Infantry Division in World War II, Da Prato later was assigned to special services in Hawaii, where he was active in all facets of performing for the troops throughout the islands. He was a member of the Illinois Symphony Orchestra and the Civic Orchestra of Chicago before music director Désiré Defauw invited him to join the Chicago Symphony Orchestra in 1946. Da Prato also was a member of the Chicago Strings, which toured throughout the United States and Europe. Additionally, he performed in chamber ensembles and in many schools throughout Chicago. His violin was a Peter Guarnerius of Mantua, dated 1710. After forty-nine years with the Orchestra and serving under seven music directors—Defauw, Artur Rodzinski, Rafael Kubelík, Fritz Reiner, Jean Martinon, Sir Georg Solti, and Daniel Barenboim—Da Prato retired in 1996. 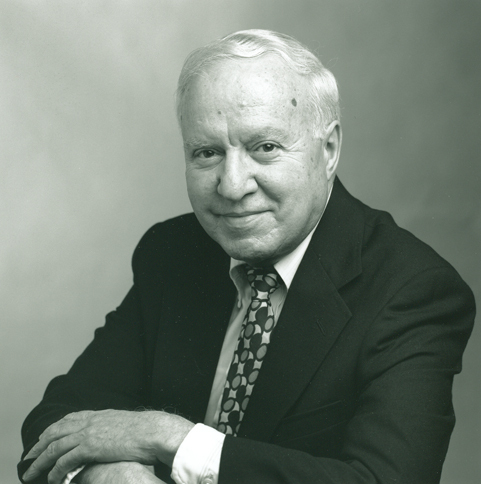 In his retirement, Da Prato was a member of the Chicago Symphony Orchestra Alumni Association for many years. He is survived by his niece Paula Bertolozzi and several grandnieces, great-grandnieces, and great-grandnephews. There will be a funeral service on Friday, March 20, 2015, at Cumberland Chapels (8300 West Lawrence Avenue in Norridge) from 9:00 until 11:30 a.m., followed by mass at Our Lady Mother of the Church (8701 West Lawrence Avenue). In lieu of flowers, the family has requested donations to the Civic Orchestra of Chicago.